Experience an unforgettable cultural and relaxation holiday in Merano! At this concert of the 34th Merano Music Weeks you will experience an unforgettable evening with Richard Galliano & Quintet playing pieces of Sollima, Piazzolla, Vivaldi and Richard Galliano. 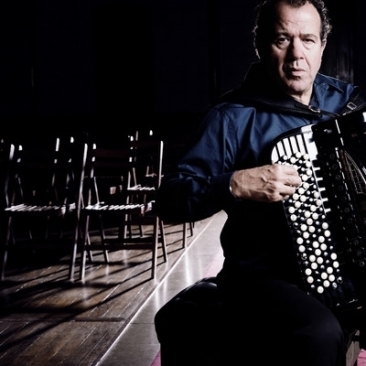 Richard Galliano is a French accordionist. He was drawn to music at an early age, starting with the accordion at 4, influenced by his father Luciano, an accordionist originally from Italy, living in Nice.